Quality plants for your garden. 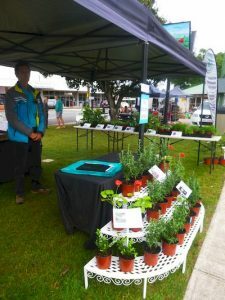 Looking forward to attending the Hervey Bay Garden club as guest speaker for their monthly meeting. Meetings held at Hervey Bay Community Centre, Charles Street, Pialba. Looking forward to visiting the Jandowae Garden Club with our plants. Dalby SS hosts its annual fund raiser organised by the P & F. A great family atmosphere with plenty to see and do. 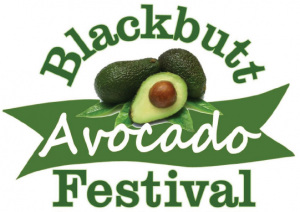 The Blackbutt Avocado festival is always a highlight to the South Burnett Region. 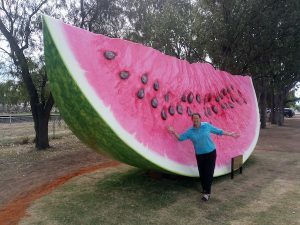 Formerly the Bloomin Beautiful Blackbutt Festival, the festival changed in 2016 to the Blackbutt Avocado Festival to highlight and celebrate their famous Avocados, but has still managed to keep the traditional charm and character that showcases Blackbutt as a whole. 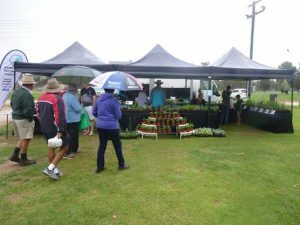 The NUMBER ONE Gardening Event on the Southern Downs & Granite Belt. Free Admission - Light Refreshments Available. 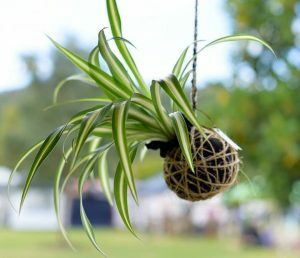 Exhibitors Include - Plant displays & sales, Trade displays, Landscaping supplies, Craft sales, Something for everyone. Come and see for yourself . You will enjoy the experience. No on-site ATM - mainly cash sales. Garden Club Visit demonstrating hand made pots. Wondai Country Markets. 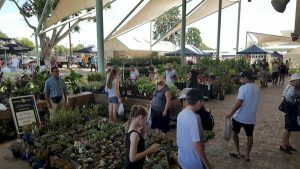 Every 4th Saturday*, the Wondai Country Markets springs up like magic! 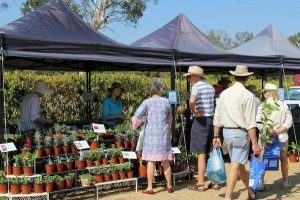 Spend a morning bargain-hunting, finding the best local produce and enjoying the fresh country air. 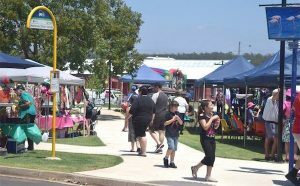 Run by the Wondai Regional Art Gallery, the markets operate in Coronation Park in the Wondai CBD. First Goomeri Gourmet event on the 27th of October 2018. Goomeri Project & Goomeri Pumpkin Festival hosting a food truck party with tons of Gourmet food options! 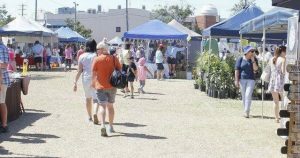 Market stalls , entertainment & activities for the whole family. 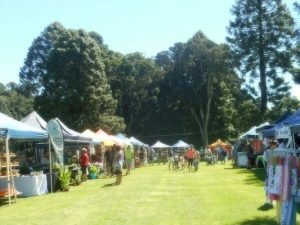 The markets are held on the First Saturday of every month at the showgrounds. On average the market attracts between 320 - 420 stall holders. Every market is different with new stall holders coming all the time. 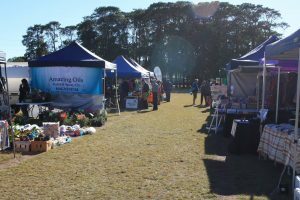 The largest variety of stall holders in South East Queensland. The Markets start from 6am till 12 noon. 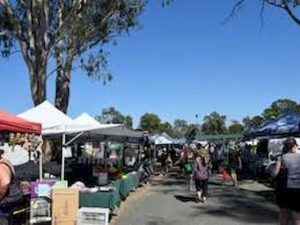 The Chinchilla Markets are held on the 3rd Sunday of every month from 7am til 12 Noon at the Chinchilla Showgrounds. 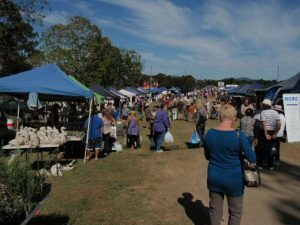 Wondai Markets held on the 4th Saturday of each month from 7am to midday. Held on the 4th Sunday of each month at the Jandowae Lions Park. 8am to 12pm. Visit to Albany garden Club Topic: Growing plants and herbs in the sub-tropics. Monthly Market held in the centre of town with plenty of stalls to browse.